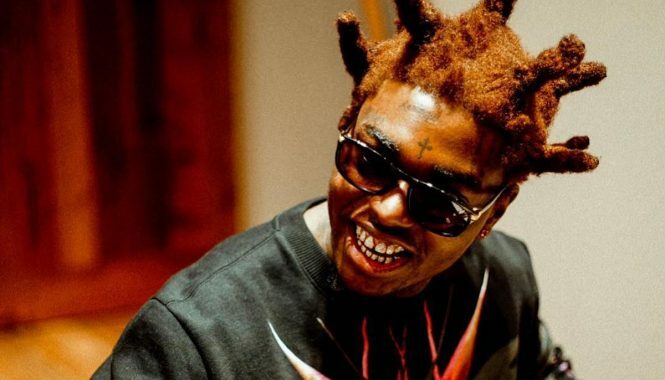 The beneficiary of this feud of course is Vybz Kartel and maybe a few other artists whose songs will get more airplay on Matterhorn’s platforms. Urban Islandz reported in December that Alkaline disrespected the veteran sound system selective in front of his face and thousands of fans at Club Euro in Fort Lauderdale, Florida. Footage of the exchange went viral online sparking a debate about the deteriorating relationship between dancehall artists and disc jockeys. 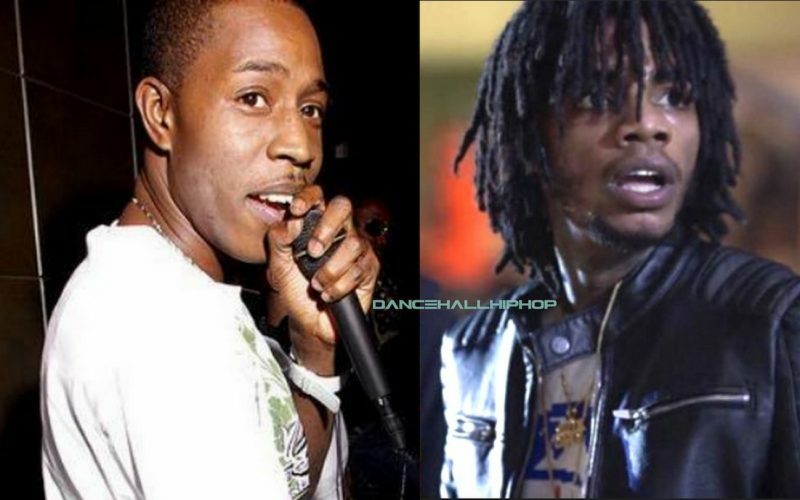 Right after making that bold statement, Tony Matterhorm drop Vybz Kartel and Masicka single “InfraRed.” So clearly, Kartel is the biggest winner in this ongoing beef between the disc jockey and Alkaline. Sources told Urban Islandz that this has been eating away at Matterhorn for the past few weeks and it was only a matter of time before he snapped. Tony caah ban di man.go sit ur old aas self down.young god time.say sum kartel did unruly wen him 1 fwd out.him dis anybody dat say di wrong ting 3 him or nuh wit di team.